Jeff has over five years experience working in the legal sector during which time he has been exposed to and held multiple roles. Jeff now concentrates exclusively on conveyancing. 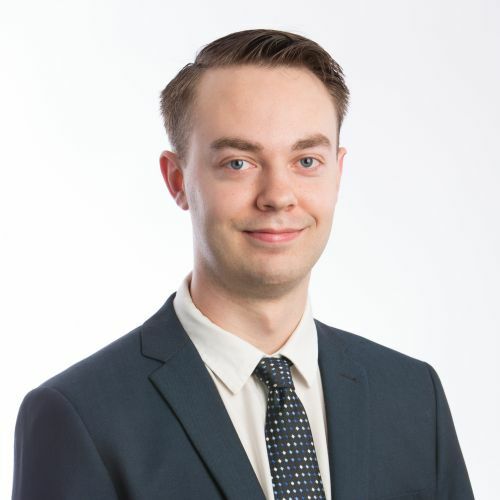 As a conveyancing paralegal Jeff has experience in dealing with all aspects of purchasing and selling property, from contract preparation through to settlement and registration. In addition to acting for individuals Jeff also has experience acting for companies, self-managed superannuation funds, property developers which includes complex subdivisions, non-profit organisations, deceased estates and mortgagees. Jeff takes a very proactive approach and ensures that clients are engaged in the process and at all times are fully informed on the progress of their matter.